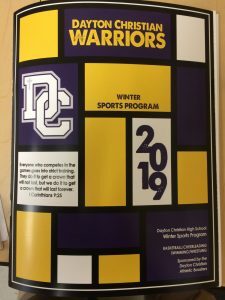 The 2019 winter sport program (presented by the Athletic Booster Club) is now available. 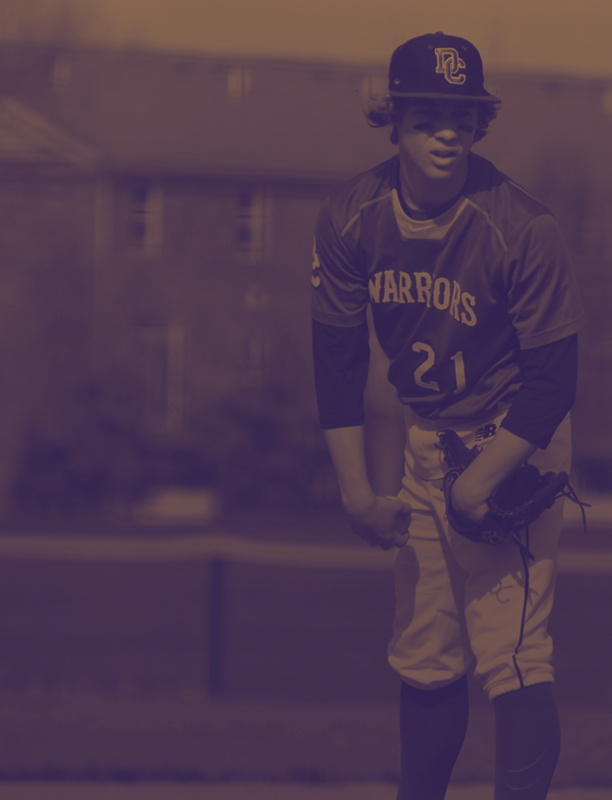 This year’s winter sport program features forty pages of information that includes: all Warrior athletic team pictures (grades 7-12), coaches bios, game schedules, student-athlete spotlights, and much more! The winter sport program is a great keepsake for all families and a great resource throughout the winter sport season. Programs will be sold at all home winter athletic events and in the Athletic Office for $5.00 each. 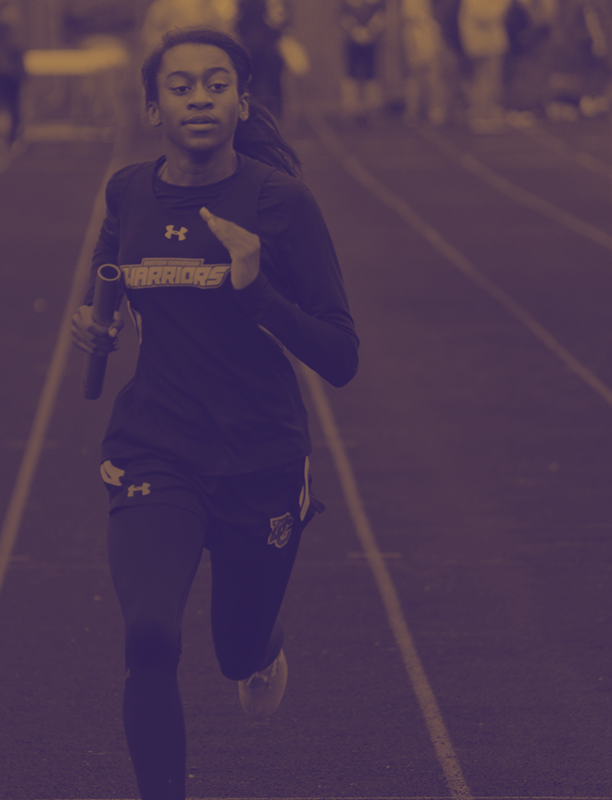 All proceeds from the sale of the winter sport program, supports our student-athletes.